Developing creativity in your players will improve your team’s attack. Whatever tactics you decide to employ, the game comes down to players making plays. The more creative they are the more plays they will make. In the video clip below Doug Williamson, Senior National Staff Coach with the National Soccer Coaches Association of America (NSCAA), shows you three drills that require players to be creative and solve problems. He stresses numbers down you defend and when you are numbers up attack. 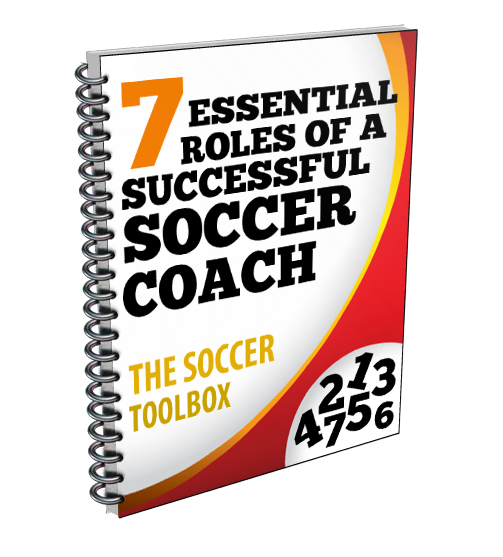 Each each drill he utilizes multiple goals for players to score in as this creates tactical choices and promotes creativity and problem solving. Excellent drills to break up your normal routine.